And, as ever, you'll find links to more: more poems about family, more love poems, and more passion poems. So sit back, relax, and... enjoy! You give them your love but not your thoughts, for they have their own thoughts. For even as He loves the arrow that flies so He loves also the bow that is stable. What is a poem inspirational? Is it a famous inspirational poem? Is it a inspirational family poem? Is it a poem about passion or love? Or is it simply a poem that moves you in some way? Well, whatever the words 'inspirational poems' means to you, I hope you'll find what you're looking for below. 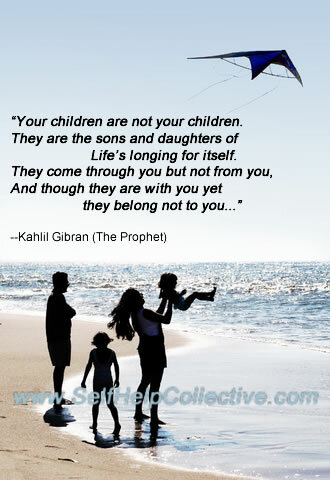 Share this inspirational family poems page - thanks!